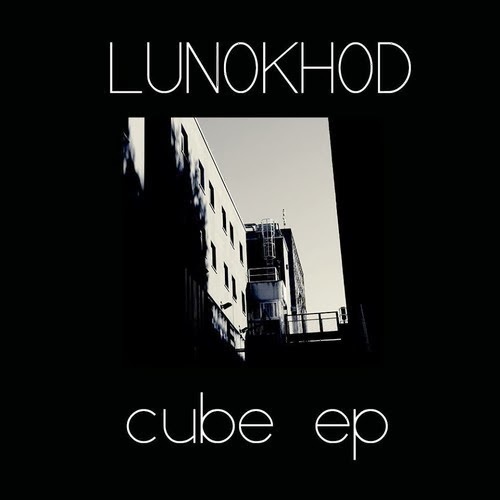 Lunokhod is the project of two guys who live between Italy and Belgium. It is a sound journey that begins with space melodies and ends up in a tribal rain. Fernando and Alex, who have already played together in Black Flowers Café indie-band, fill the distance with beats and music colors that they exchange through the web. In the spring of 2013 they decide to give birth to Lunokhod.